Aerial photographs of US amusement parks by © Jeffrey Milstein. 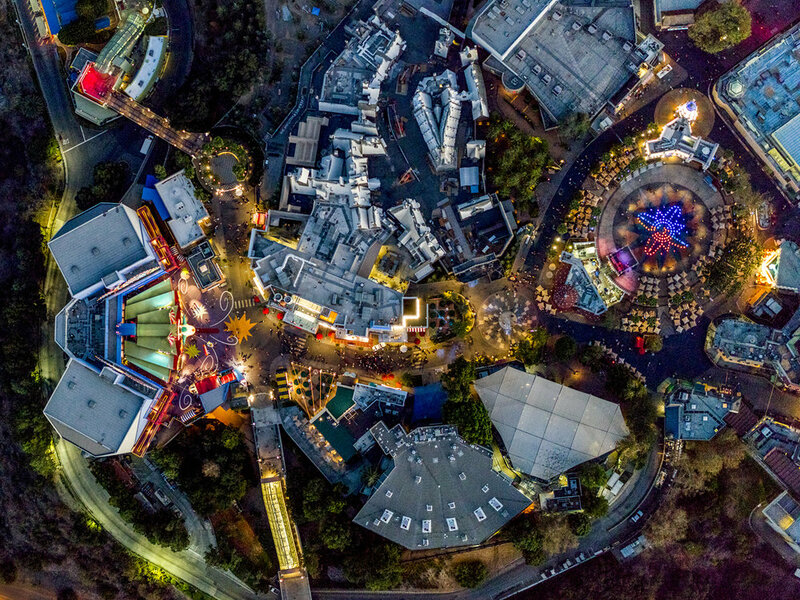 In this series of aerial shots of amusement parks by photographer Jeffrey Milstein, the land appears as a kind of odd, multi-coloured machine, its cogs and gears the illuminated rides. Leaning Out, a solo show of Jeffrey Milstein's aerial photographs opens at the Benrubi Gallery in New York on 25th January 2018. 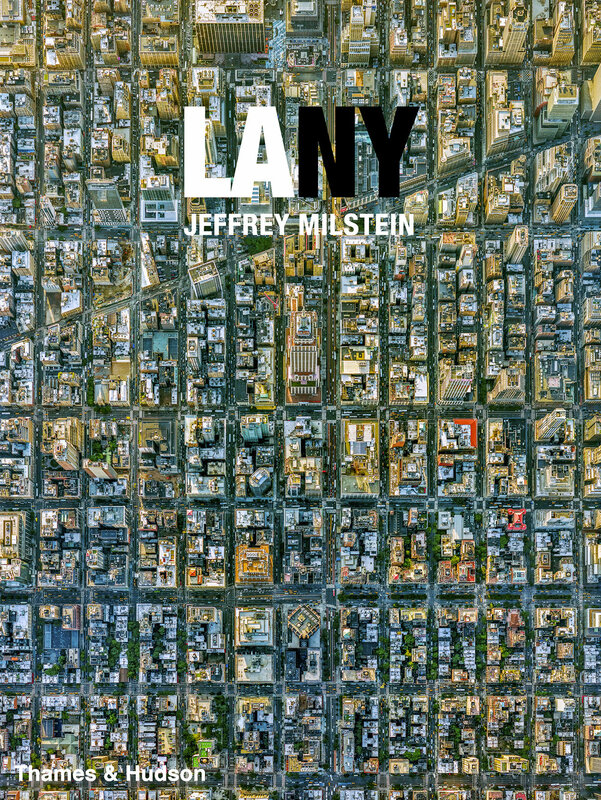 Milstein's striking aerial photography is featured in a new book LA NY, published by Thames & Hudson.